We have partnered with award-winning reminiscence and dementia communication specialist Sarah Reed from Many Happy Returns to develop the Twist-N-View Happy Memories, to aid the process of finding out more about a person in order to improve their care. 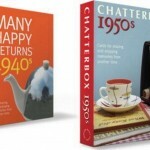 The Twist-N-View Happy Memories double-sided care chart has clear pockets on one side for displaying cards from Many Happy Returns Chatterbox 1940s or 1950s packs and on the other, space to write about a person’s needs and preferences. For all of us, the choices we make in the present may depend on our background and life experiences from the past. 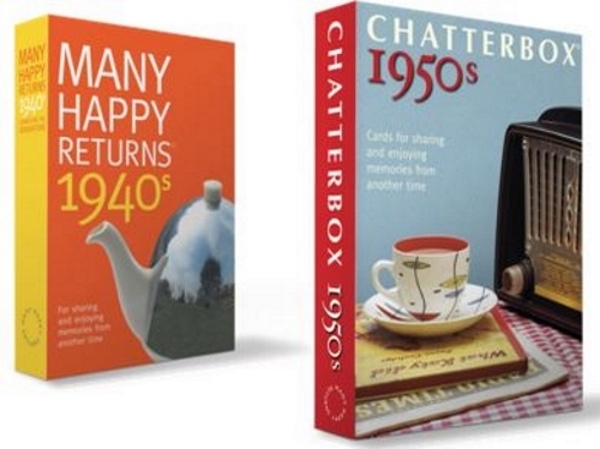 The 26 large format Chatterbox conversation cards inspire instant stories about a person’s life history and make it easier for carers to get to know them. 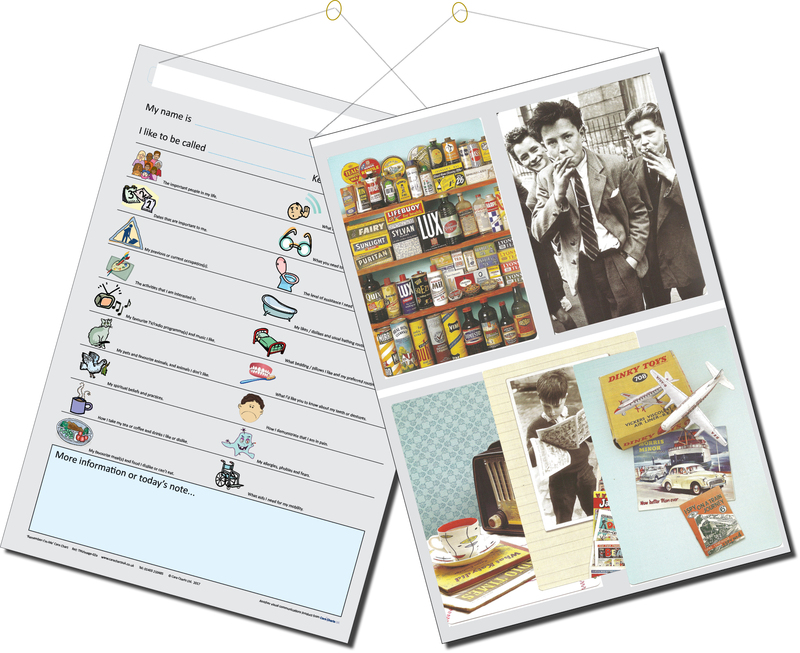 The cards feature a range of thoroughly researched subjects from everyday life from the decades, with intriguing images, useful background information and conversational prompts. Knowing more about a person’s past helps us understand and even predict the choices and wishes that they might make in the present. 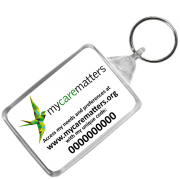 Care Charts offer a really simple system for recording a person’s needs and preferences, and personal recollections can add deeper value to the information recorded. The combination of the two products provides valuable benefits for residents and carers alike. 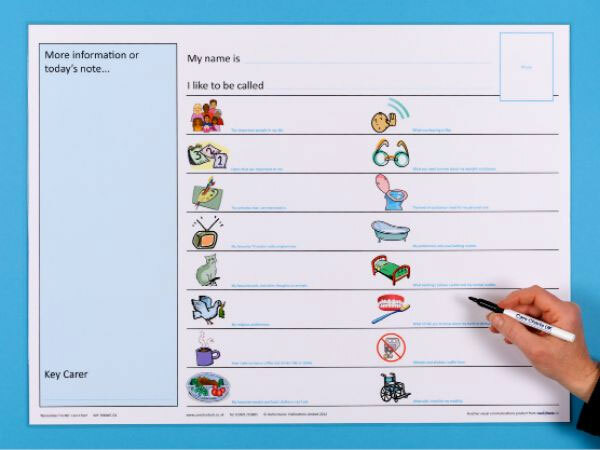 Hanging a Twist-N-View Happy Memories Care Chart in a resident’s room ensures that their person-centred care information can be instantly accessed, and turned to the wall when not needed so as to display instead these stimulating pictorial conversation starters. 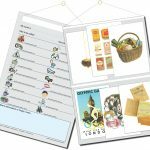 Each Twist-N-View Happy Memories is double-sided, displaying selected pictures on one side and the chart with a resident’s needs and preferences on the other. 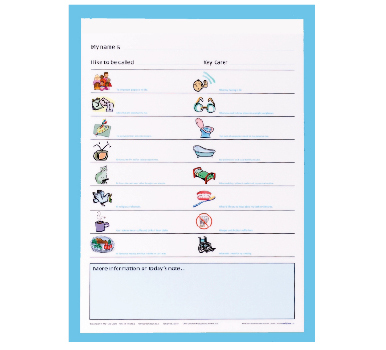 The Care Chart provides prompts and space to note the person’s needs and preferences on a wipe-clean surface, with printed symbols and prompts for additional information and easy updating. 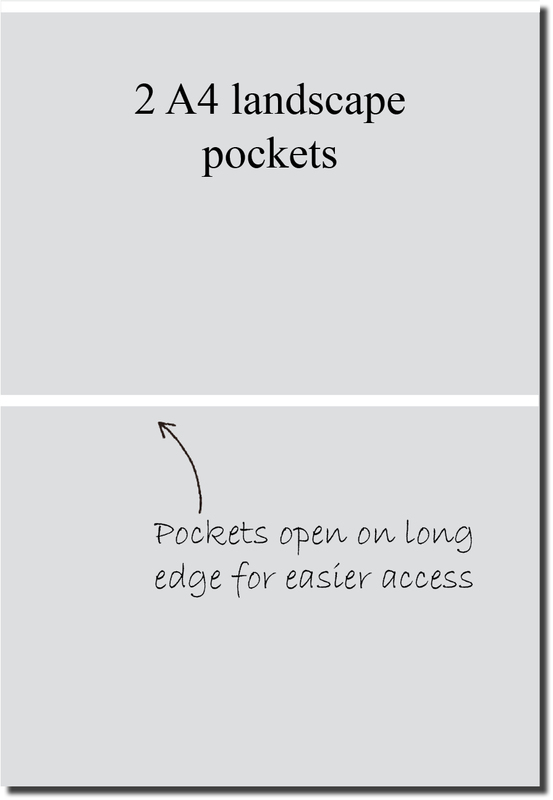 To maintain confidentiality, the hanging is designed to be turned to the wall when not needed, with the card images on view instead, providing visual interest. 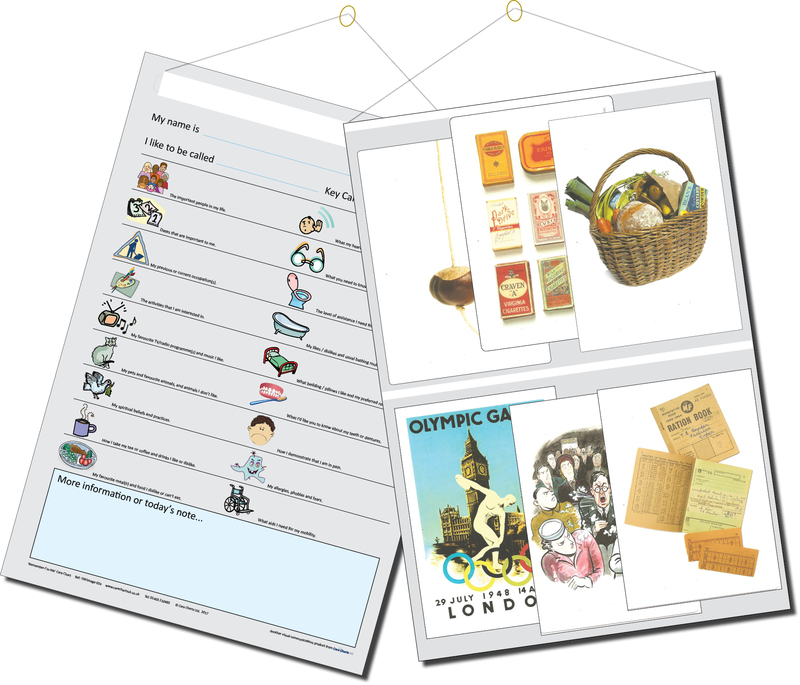 There are 26 large format conversation cards in each Chatterbox Cards pack which feature a range of widely researched subjects from everyday life in the 40s / 50s. Images are supplemented with useful background information and conversational prompts. 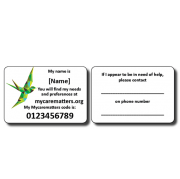 The cards that are displayed and/or used, need to be chosen for their relevance to a person and can be displayed in any order, for conversation either one-to-one or in a small group. Greater knowledge of the person: knowing a person’s history enables care to be person-centred and therefore more relevant, effective… and easier. Easy to complete: suggestions provided next to each symbol act as prompts to carers and/or relatives as to what information might prove helpful. * Dry wipe marker pen. 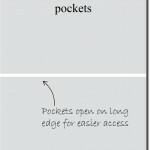 We supply a dry wipe marker pen with each Care Chart. You can also use any other brand of dry wipe marker pen.